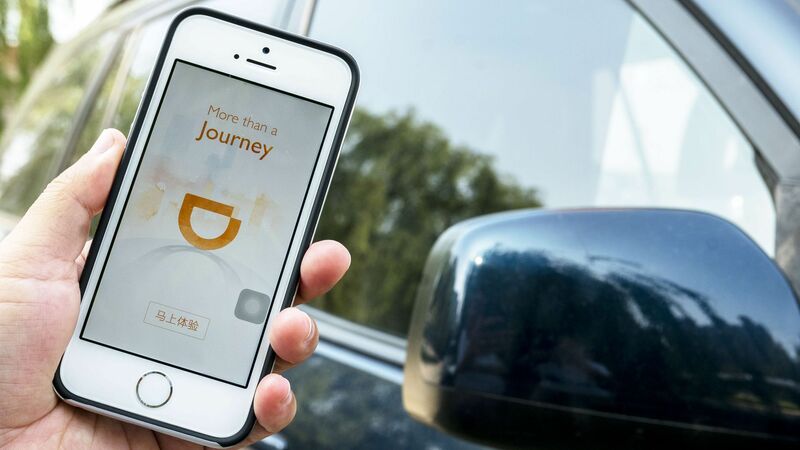 Bookings Holdings, the parent company of travel sites like Priceline and Kayak, has invested $500 million in Chinese ride-hailing giant Didi Chuxing. The companies will also make each other's services available to their respective customers as part of the deal. Why it matters: Accommodations is a natural extension of Didi Chuxing's ambitions to be more than a service for on-demand car rides, and fits with its ongoing global expansion beyond China.